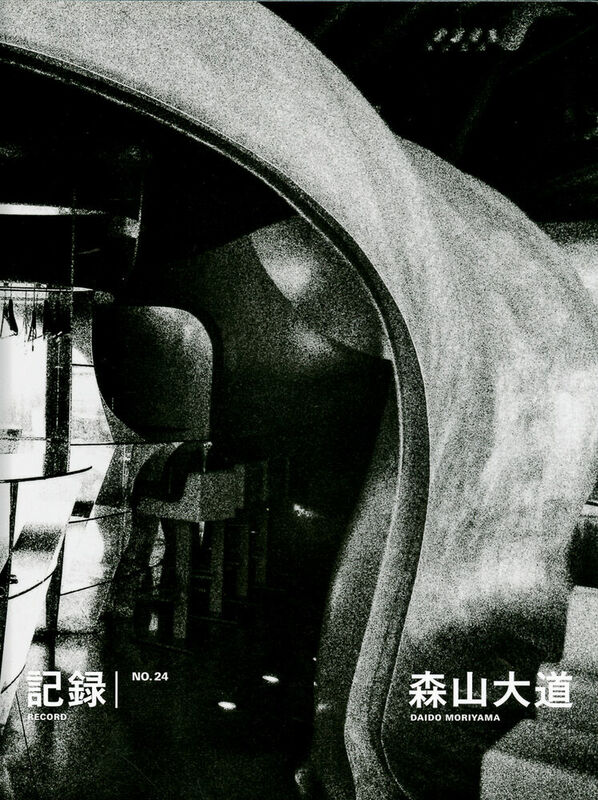 144 pages, 21 x 28 cm , 620 g.
Daido Moriyama here recounts his ponderings about what exactly a “snap” actually is, and what it means for defining his methods of taking pictures and, in the end, himself as a photographer. In conclusion, he sees himself as snapping up all kinds of views of all manner of people and scenes he encounters on the streets. The issue features what he refers to as “street snaps” mostly taken in southern France, including cities such as Arles, Avignon, Marseille and Paris. It was the hot summer month of July, and Moriyama fondly recalls endless fields of sunflowers, the sparkling Mediterranean Sea, and meeting with photographer Sarah Moon.